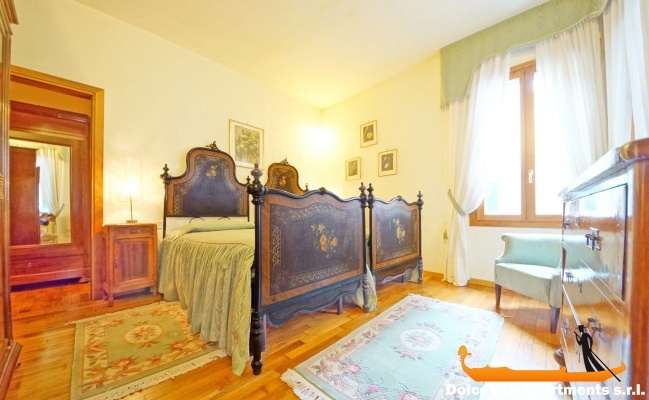 Apartment N. 289: It can accommodate up to 4 people, it is rented from 120 € per Night (not per person). 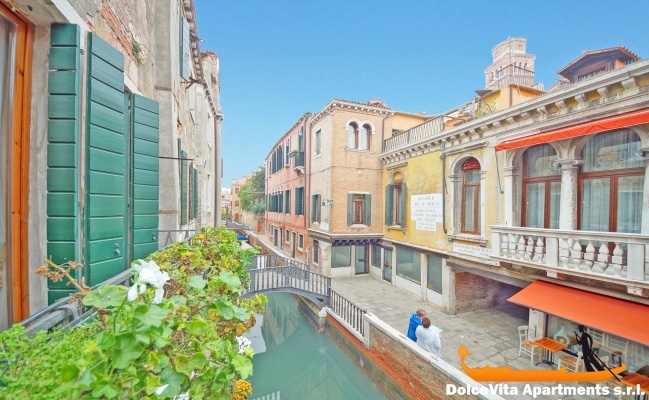 Apartment in Venice Suite for 4 People Canal View: Elegant apartment in Venetian style which can welcome up to 4 people, situated in Dorsoduro district, namely in the historical center of Venice. It is carefully and elegantly furnished, this wonderful holiday house is composed of kitchen, living room, dining room, two bedrooms (one double bedroom and one with 2 single beds) and one bathroom with shower. There’s also a little balcony directly on the Canal. 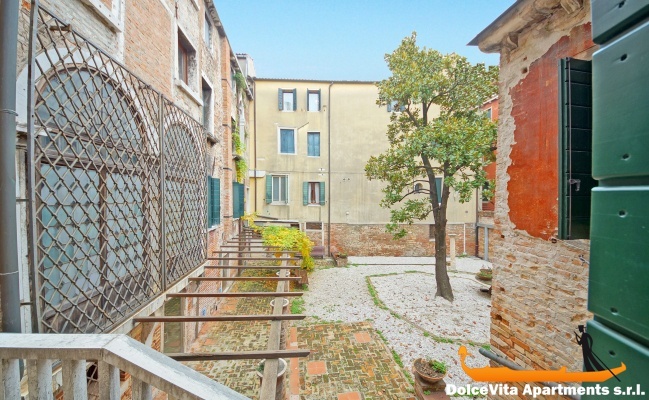 This apartment is on the first floor of a building which is only 100 meters far from “Campo San Tomà”, and about 200 meters from the amazing “Basilica dei Frari”. Within the house you can enjoy a wide range of amenities, such as washing machine, television, heating system. Towels, sheets and blankets are included. 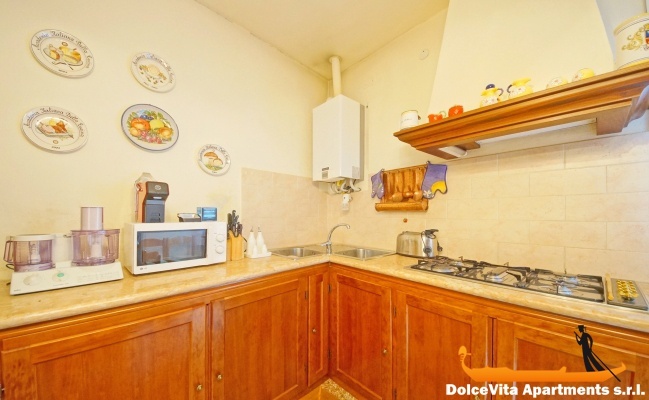 The kitchen is fully equipped with fridge, oven, micro wave oven, mixer, food processor, toaster and expresso-machine. And for those with younger children, aged under 2, a cot and an high chair are also available. Located, spacious and operational. If we return to Venice you will be the first consulted. Thank you. 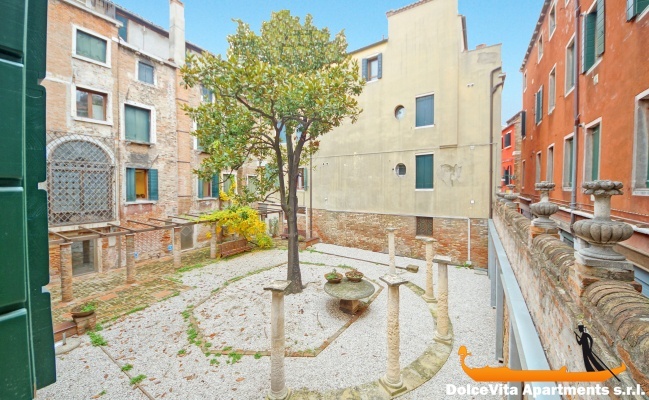 Great apartment, very nice, well equipped and very well located for walking around Venice. 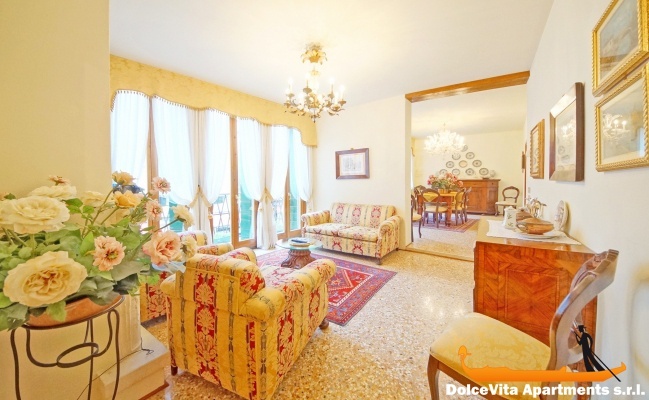 We are very satisfied with the services of VeniceApartmentsItaly.com. Team efficient, very responsive and very welcome. We spent our stay in Venice in excellent material conditions. Thank you and we will not hesitate to recommend your services. It was clean and very comfortable. It was well furnished with an abundance of accessories, which you wouldn’t normally find in a rented accommodation. Only issue was that there was only 3 extra pillows, and we are all used to two plus no electric kettle or kettle of any kind. But that did not spoil our stay. Location was also excellent with plenty restaurants on our doorstep. Very efficient, as the representative was waiting for us at the taxi stop to take us to the apartment. Took time to explain everything and direct us to the nearest store plus advise on the best restaurants. Even if the photos of the site are retouched and the colors seem unreal, you can rely on them to describe the apartment. 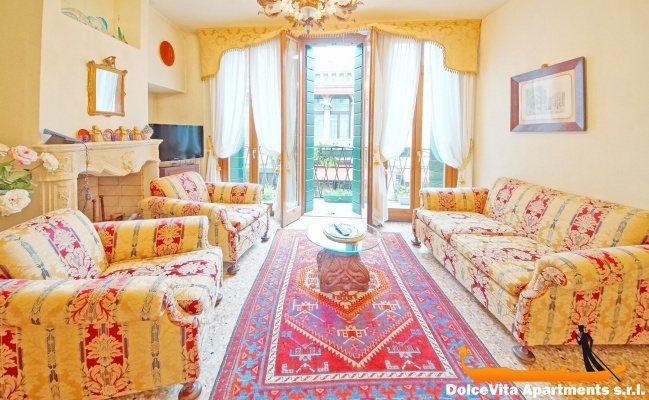 The typically Venetian decoration and the superb floors immerse you in the atmosphere of the city. 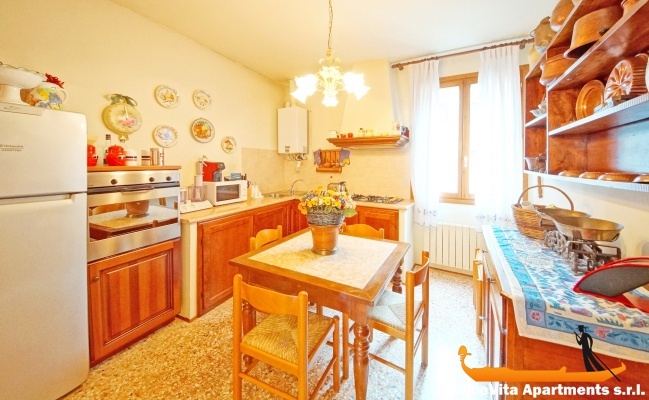 It is very clean, very spacious for 4 people. 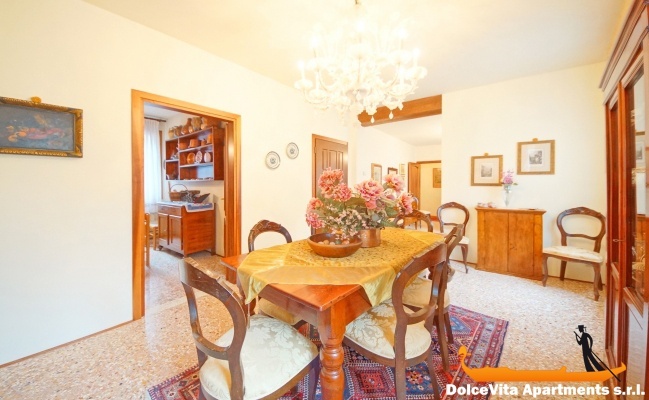 It is very, very well located, quite quiet despite the proximity to the canal and restaurants. The apartment does not have air conditioning but the thickness of the walls kept the temperature endurable during the heat of summer,. The kitchen allows you to cook and prepare meals, which is very appreciated for an extended stay. The lack of wifi and air conditioning prevents me from giving 5 stars. Despite the inconvenience of the language, it was quite easy to communicate with Eugenia. We were picked up at the vaporetto stop to take us to the apartment. No hidden fees, everything was very clear. Comfortable and nice apartment, great location. I appreciated the clarity of the site: everything is well explained and there are no nasty surprises to fear. A brilliant apartment in a great location. We stayed for a week and ate in a few nights and there was plenty of everything you could need. There was plenty of space in the apartment and did I mention the excellence of the location. 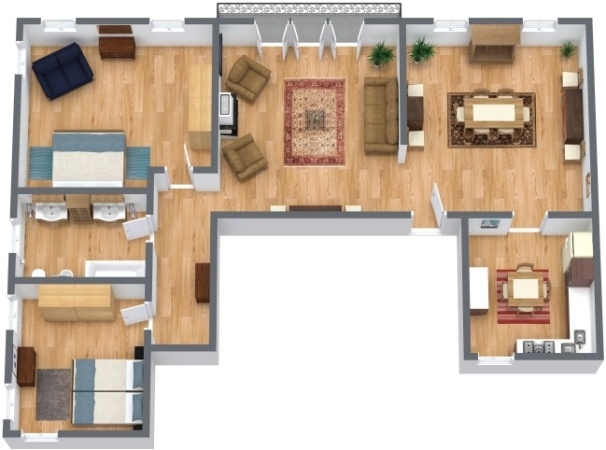 A beautiful and functional Apartment with excellent location and reasonable price. No internet and only one set of keys. We are very satisfied with your service. Everything went smooth without any stress. It is a very beautiful apartment, furniture and state of things super. We would take it again. We felt very well. 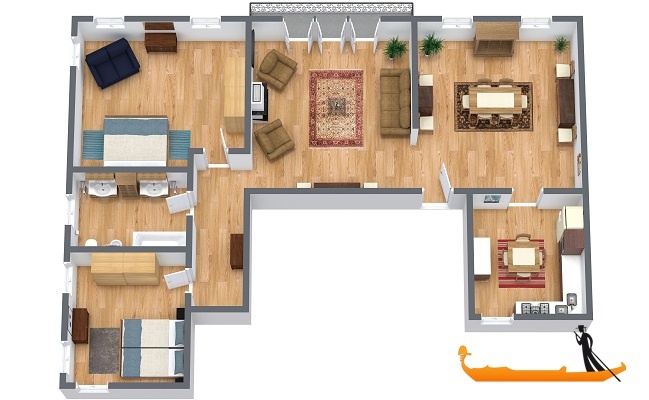 Apartment conform to its description, well equipped and very pleasant. Your service and the whole booking process was excellent as well. We enjoyed your relaxed service and the whole process and will book our next trip to Venice in the same way. Again thanks a lot! 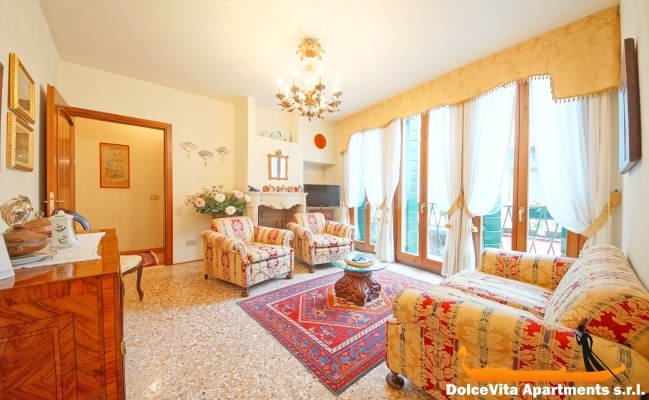 For a real Venice experience this apartment was ideal. It was close to restaurants, shopping, site seeing, the canal in front of the home was a photo stop for many passerby's. Gorgeous! 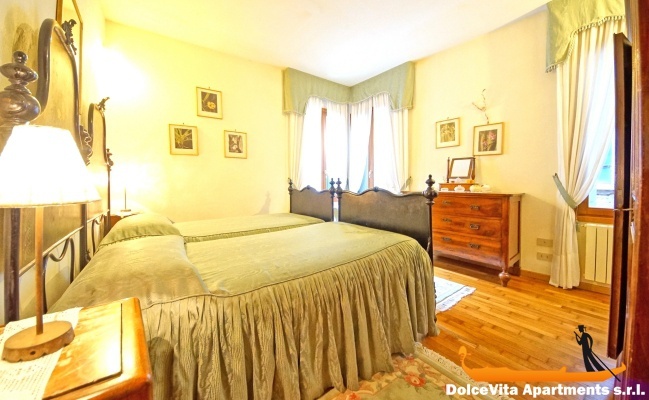 The bedroom's were spacious, beautifully decorated and beds were very comfortable. The living area was comfortable and we spent a lot of time just watching the people walk by. It was a memorable location and I would definitely return to the apartment. Love!